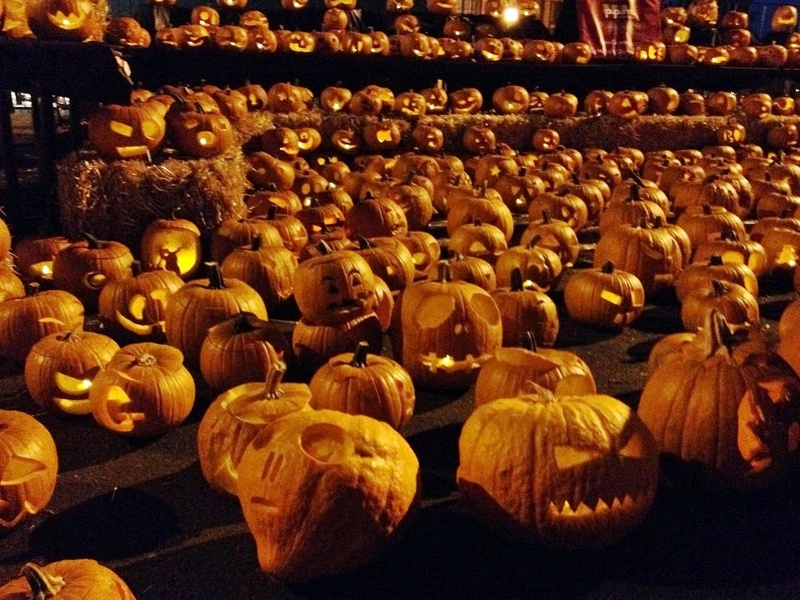 Folsom’s annual Night of 1000 Pumpkins returns to Sutter Street Friday, October 23 from 6pm to 8pm. Thousands of parents and kids are expected for trick-or-treating with local merchants, costume contest and parade, movies in the amphitheater, street vendors and more. It’s nearing Halloween, which means it’s almost time for Night of 1000 Pumpkins! Now in its 5th year, the event hopes to attract more pumpkins than ever. 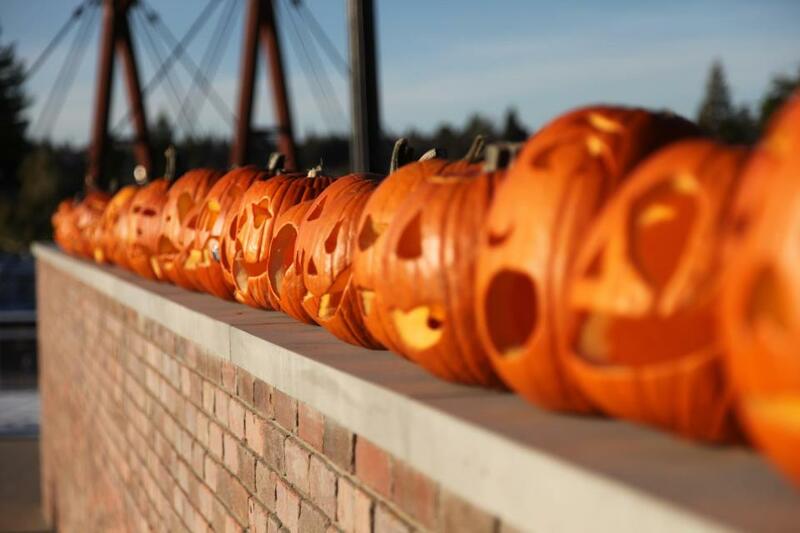 Last year brought in around 850 pumpkins, thanks to Intel and the Folsom community! This year’s event will feature closed streets for easier strolling, pumpkin bowling, and of course, the Great Pumpkin, followed by the movie “Goonies”. Don’t arrive empty-handed! We need your jack-o-lanterns!